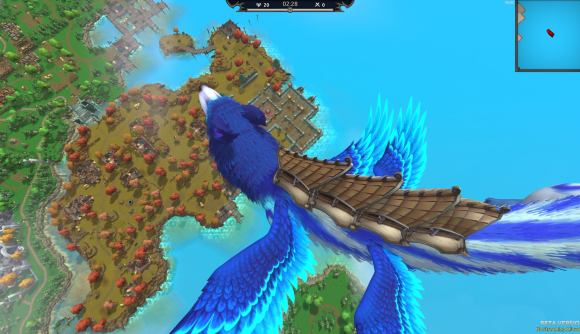 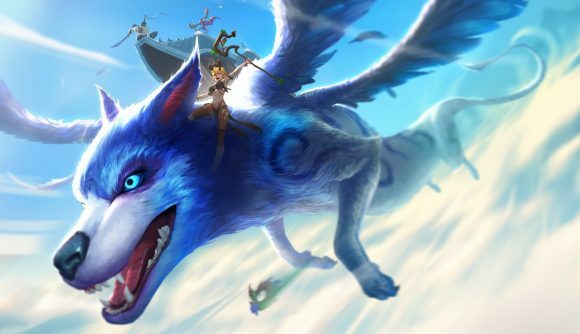 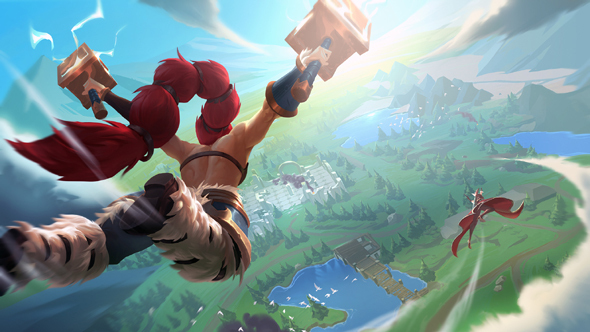 Grab a free Zebra mount for new MOBA battle royale game Battlerite Royale! 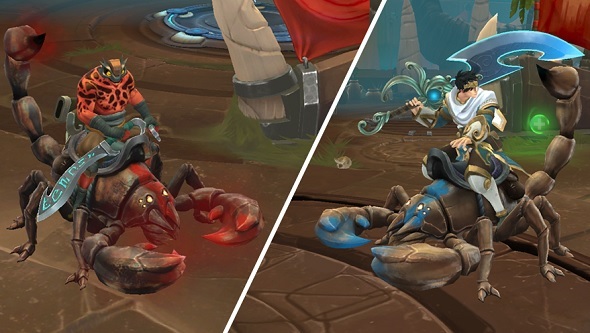 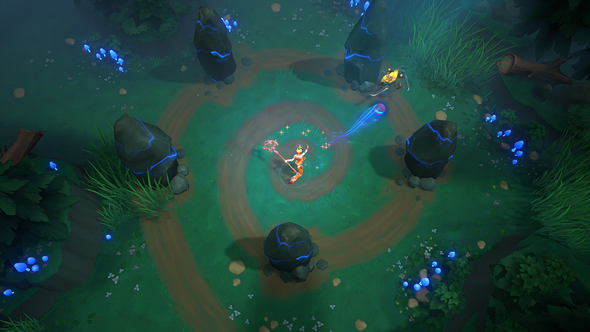 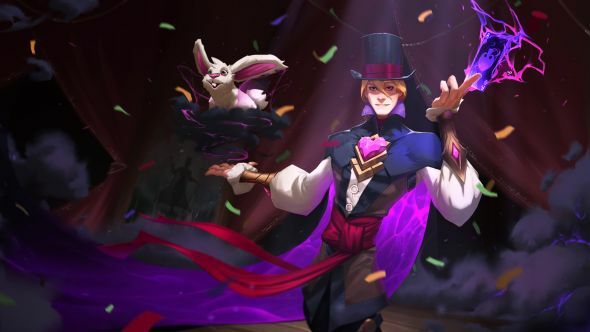 Zander is the next champion coming to Battlerite. 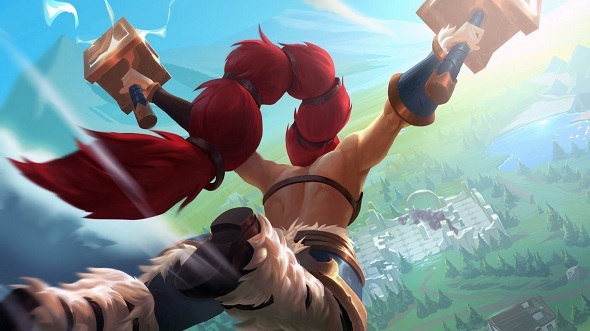 Free games: We have 5000 codes for team arena brawler Battlerite up for grabs! 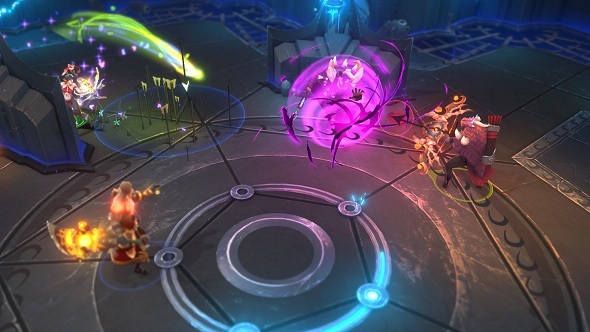 Free Steam keys: We have 5000 codes for team-based arena brawler Battlerite up for grabs!